Bernstein: Switch Systems - Products - AS-i Bi2 купить. Продажа продукции Bernstein, доставка по России. Большой каталог. Низкие цены. 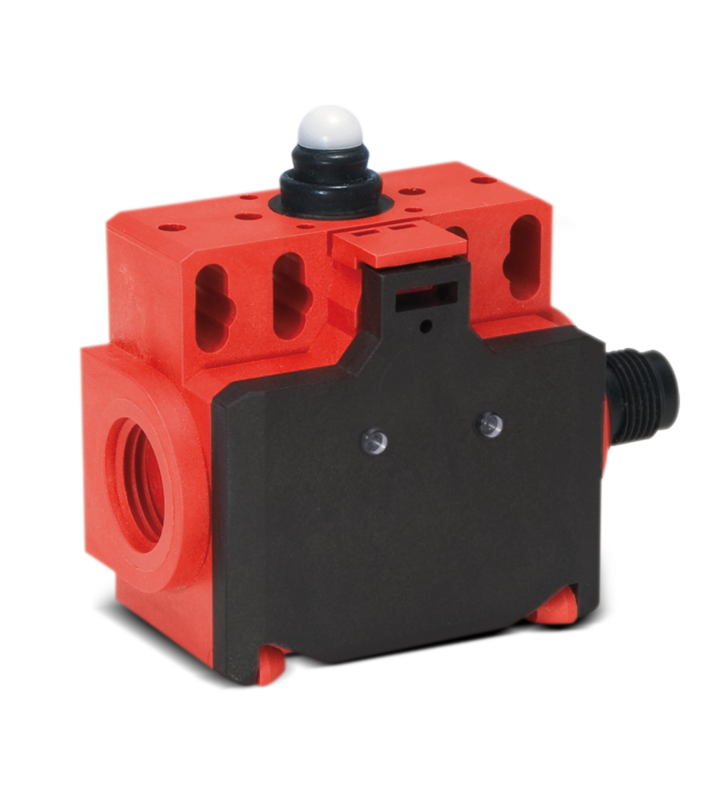 The AS interface version of the AS-i Bi2 switch is designed as a very compact unit with a low overall height and side connection.